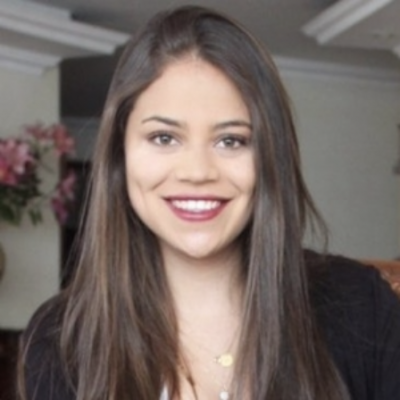 Camila Torres is a professional in Business Administration from the Pontificia Universidad Javeriana in Colombia with experience in the creation, development and execution of commercial and marketing campaigns. She has worked with one of the most prestigious banks in Colombia, Banco de Occidente, as a Marketing Analyst; coordinating and implementing commercial campaigns nationwide to gain customer loyalty for personal banking products such as personal loans, checking, savings accounts, etc. Co-founder and commercial manager for her company Mundo Ferremarket S.A, where she designed the business models for a hardware store and created the sales strategies. She worked for a software company located in San Francisco, Caifornia, creating their identity as a brand and developing and implementing their communications campaigns with customers to increase their sales level. She has been working for 2.5 years with the firm IXL Center, as project coordinator for the EPIC program, co-mentoring for the Innovation Olympics program, designing and developing marketing tools and supporting the projects developed for the 10x program.